Addressing complex educational problems using positive deviance requires detective work. The task: to discover “outliers” who have succeeded under conditions where most others fail; uncover the strategies they use; and design opportunities to share those strategies. 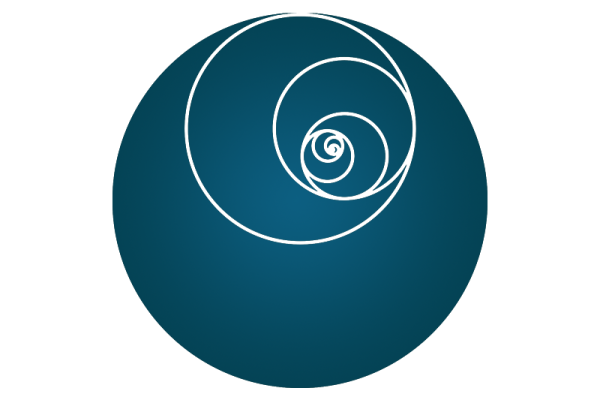 What is the Essential Nature of “Bright Spots”? Three up-and-coming networked improvement communities share common “messy” challenges and helpful advice at Carnegie’s 2017 Summit on Improvement in Education. Some of the most successful efforts to identify and solve problems in teaching and learning occur within networked improvement communities. 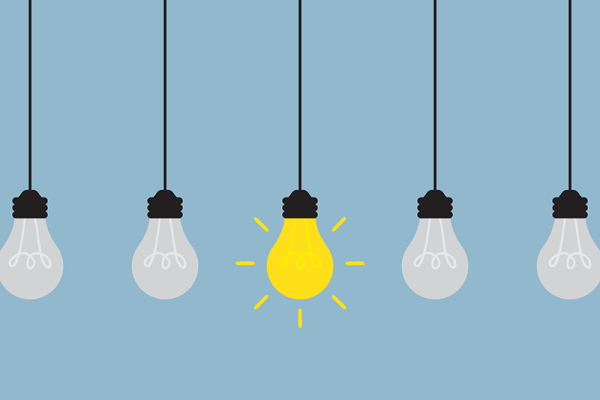 A new journal article lays out five critical strategies for success in building these collaborative teams of professionals. Variability is everywhere in education. Everything from a school’s location to the textbooks it uses impact student learning. The Six Sigma approach to improvement emphasizes data analysis to reduce variance and inefficiency in school processes to help all students succeed. Everyone has a stake and a say in the Lean approach to improving educational achievement. The school improvement model evolved from Toyota’s philosophy of building a culture in which all employees were empowered and expected to be part of providing the best possible product. 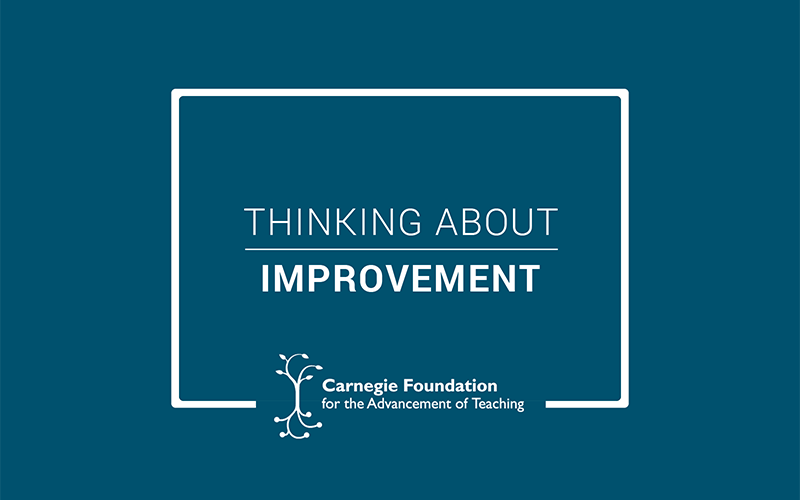 Five-year studies show that Carnegie’s network approach to improving developmental math increased both student success in college-level math and transfer rates from 2-year to 4-year colleges compared to students in traditional remedial math, even as enrollment quadrupled. 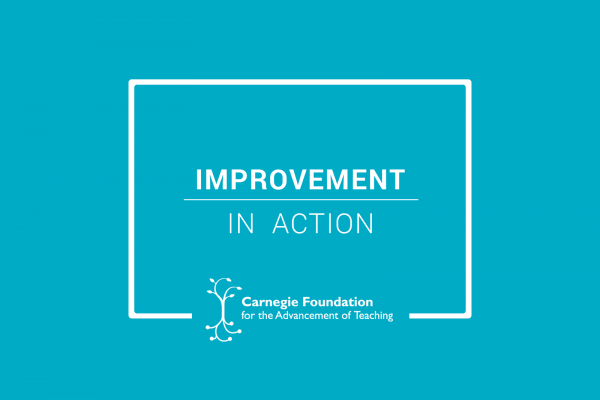 The Carnegie Foundation for the Advancement of Teaching aims to build a field around the use of improvement science and networked improvement communities to solve longstanding inequities in educational outcomes.